God’s global grace should compel us to make him known. Note: We have finally corrected the volume issue! YHWH sends his people to get his message out to the world. Jonah prays, sobered by YHWH’s severe mercy, and praises him for his sovereign salvation. Since the God of Jonah is the one true, merciful God, we are to respond to Him with reverent worship. When God calls, Jonah senselessly runs. But God is faithful. 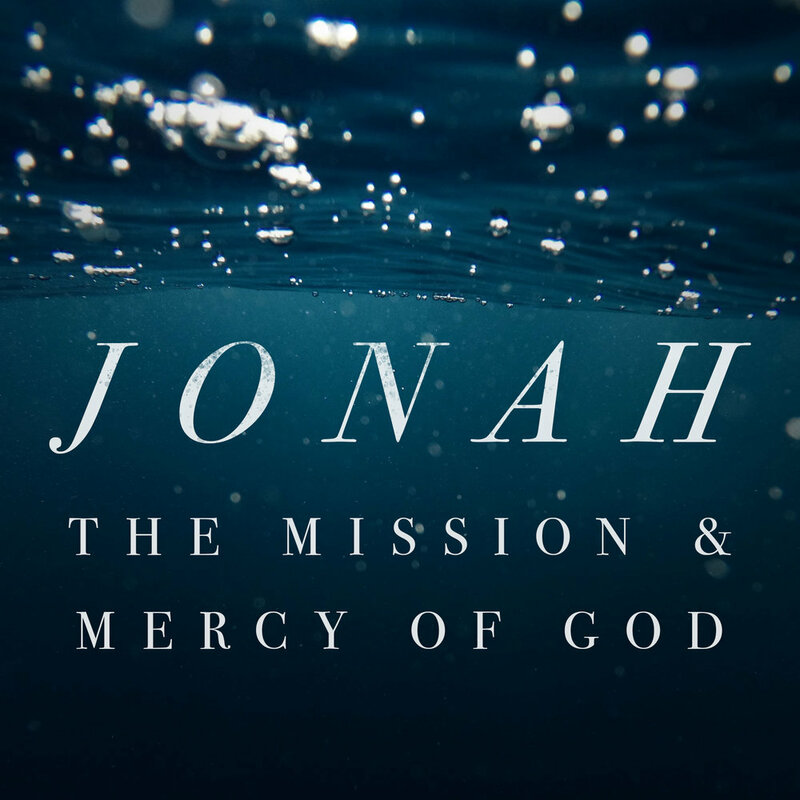 We unpack he book of Jonah, revealing the history and context of the story of the prophet Jonah being sent to Nineveh by Yahweh the God of great mercy.